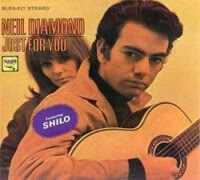 Neil Diamond - I Got The Fellin? Neil Diamond - Do You Know The Way To San Jose! Wow, I thought I had a good collection of Neil Diamond, but this is incredible! I can close a lot of gaps here! Thank you so much!